The care of the plant is consistently at the heart of all our business choices, even when it imposes higher production costs. For this purpose we made over the years high-technology innovative choices such as Reverse Osmosis systems for water purification, iron-glass or full opening greenhouses for a perfect oxygenation and controlled lighting, shade structures for the growing outside and an integrated computerized system that oversees each parameter: irrigation, fertilization, water treatment, climatic conditions in the greenhouses. Also the processes of loading the soil and potting of plants are focused on automation and mechanization , optimizing the time and the employment of staff. In Ciarrocchi nurseries, every aspect is taken care of in the best, starting from the quality in the choice of raw materials: the selection of soils, which we buy in mixtures specially designed for our crops, the selection of vases and containers, chosen to best enhance the plants, and the choice of equipment for the production and the packaging for marketing. Reverse Osmosis is a process that allows you to remove, by separation, foreign bodies dissolved in water, arising from both organic and inorganic derivation. This separation occurs through the use of semipermeable membranes. In natural osmosis, two solutions having different salt concentrations, separated by a semipermeable membrane, exert a pressure which tends to push the water from the more dilute solution to the more concentrated. Applying a pressure higher than the osmotic to the more concentrated solution, the pure water tends to return towards the more diluted solution (reverse to the natural phenomenon) thus obtaining the phenomenon of reverse osmosis. 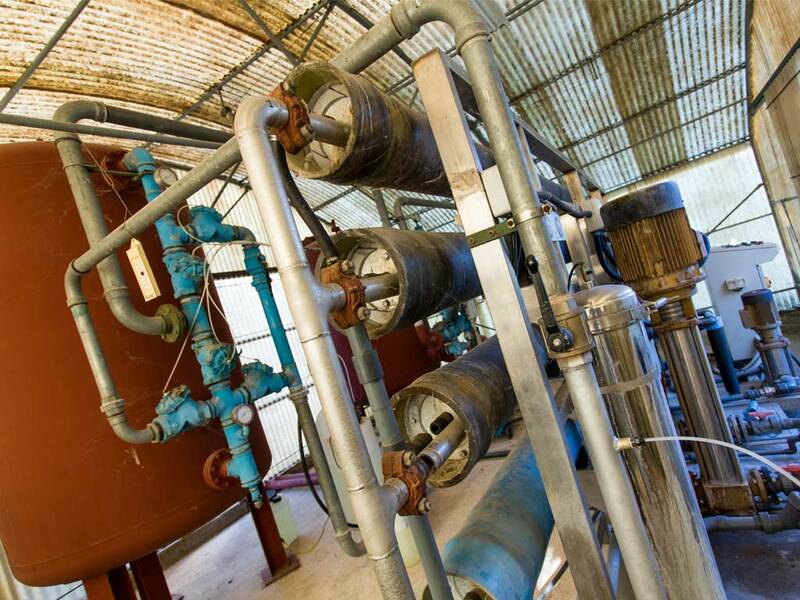 We want to grow our plants at their best, and it is for this reason that in the Ciarrocchi Nurseries all irrigation systems are equipped with autonomous cabins of Reverse Osmosis water purification. 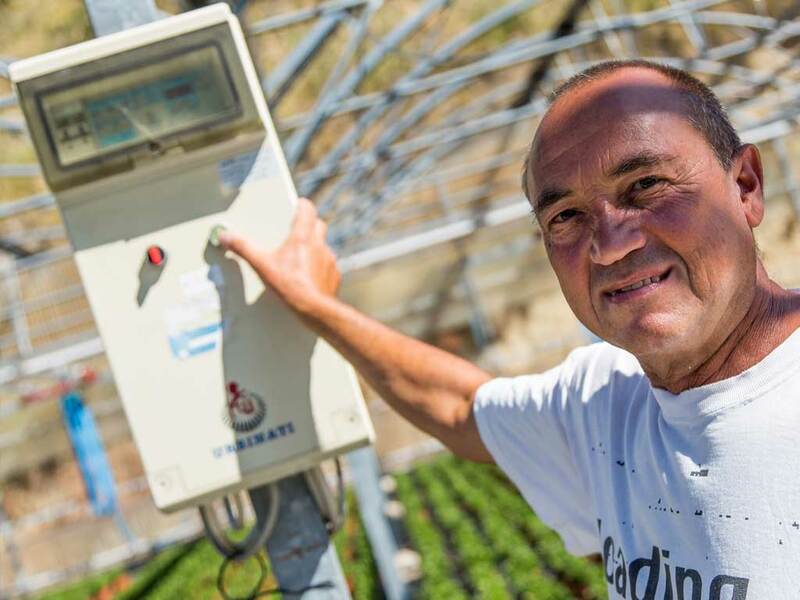 At Ciarrocchi Nurseries we are very determined to take everything under control thanks to the new integrated computer system that constantly monitors each parameter: irrigation, fertilization, treatment of water, climatic conditions in the greenhouses. 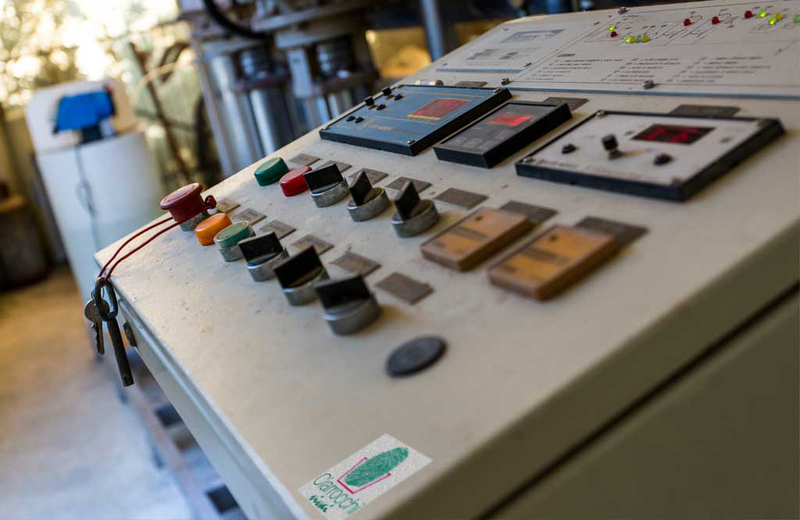 This allows us to control each parameter to guarantee the growth and the maintenance of our plants, allowing them to always ensure uniform batches of the highest standard. 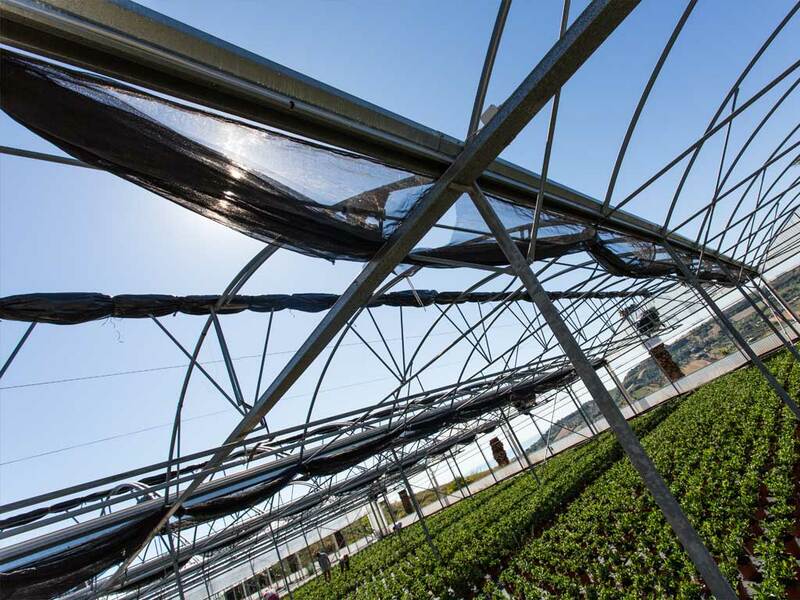 Thanks to the investments and efforts made over the years, the management of a production facility of 23,000 square meters in the greenhouse and 100,000 square meters outside was made increasingly more performing thanks to the adoption of iron-glass and total opening greenhouses for a perfect oxygenation and a controlled lighting. Also – for the growing outside - we realized shade structures especially designed for the characteristics of our Camellias and Gardenias that grow in this little part of paradise called Marche! 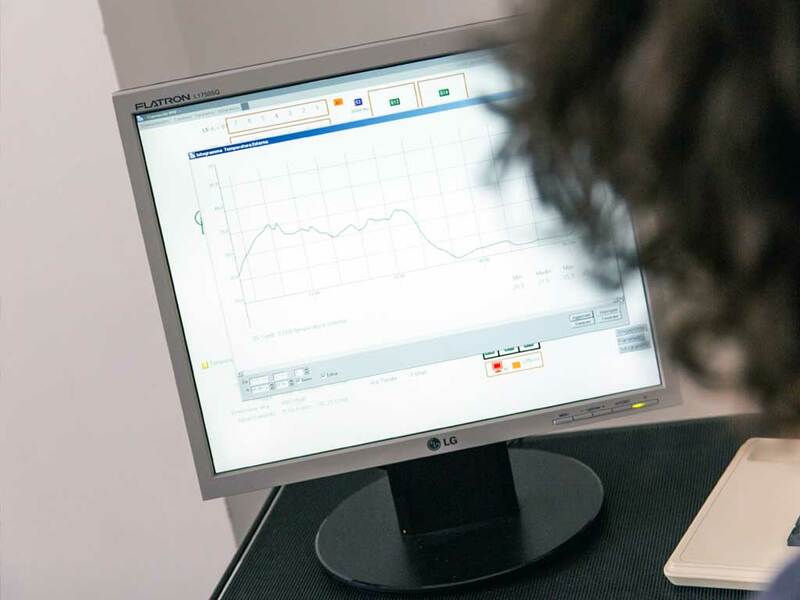 Our search for quality is also visible in the optimization of production processes. 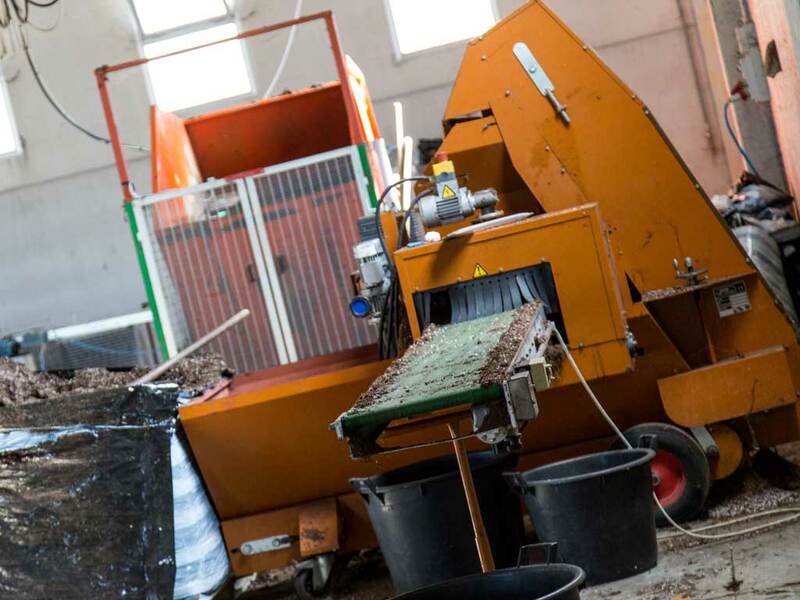 Also the processes of loading of the soil (not a simple industrial soil but a mixture specially prepared to offer the best lifeblood to our Camellias and Gardenias) and the potting of plants is focused on automation and mechanization, optimizing the time and the employment of staff. Despite the use of the latest technology, advanced machinery and automation are consistent with the management of a production facility of 23,000 square meters of greenhouses and 100,000 square meters outside, at Ciarrocchi Nurseries we NEVER FORGET the importance of the human factor, the experience of our staff, whose centenarian experience, sensitivity, professionalism and passion always manage to keep under control all situations, even the most difficult and unexpected ! So ... we have total control of our technology and - when needed - we are always able to switch everything off and do it the “old way” ! Science only make real progress when a new truth finds a soil already prepared to receive it.